Since the introduction of e-book readers and print-on-demand publishing, self-publishing has been growing by leaps and bounds. In 2018 alone, over one million self-published titles were released! 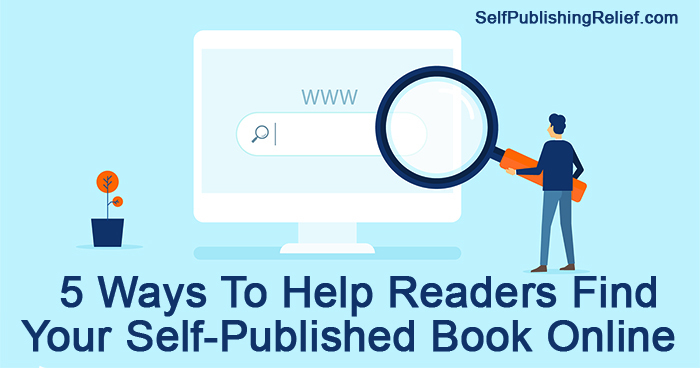 The experts at Self-Publishing Relief know that all this competition for readers’ attention makes boosting the visibility of your book a real challenge. One way to ensure your author website and your books get maximum visibility is to use up-to-date Search Engine Optimization strategies. The better you feed the indexing algorithms, the higher your website will appear in search results. Tag every image on your website with descriptive metadata using your name and book title. Use category, title, trope, and other relevant keywords in headers, sub-headers, and page titles throughout your website. Cull broken links from your website. Place strategic, high-ranking, and relevant keywords in blog titles, your bio, and other text content on your website. How a website looks isn’t just about aesthetics; it also affects SEO in multiple ways. Smart website design is easy on the eyes, simple to navigate, and is constructed to encourage people to linger. The importance of these choices is reflected in two statistics Google uses when calculating your website ranking. If readers are not lingering on your site or are bouncing off quickly, you’ll see a negative effect in rankings. Check Google Analytics insights frequently to see how well your author website is performing. Regularly scheduled blogging is a great way to offer new content, which gives you new opportunities to secure higher rankings of your website and its relevant keywords. Boost that effect by using your book title, author name, and appropriate keywords in your blog post content and headings. If you’re concerned about raising your books’ visibility in the online world, one of the best ways to increase exposure is to “go wide.” That is, to make your titles available on multiple vendors. Currently, self-published authors can make their e-books available directly on Amazon, Apple Books, Barnes & Noble, and Kobo Publishing. Through aggregators like Draft2Digital and Smashwords, self-published authors can also spread availability of their titles to dozens of other sites, such as Android’s Google Play, on subscription services like Scribd, to libraries through Bibliotheca, and to overseas sites like Tolino. Readers love book catalog websites where they can keep track of their libraries, to-be-read lists, and the books they’ve already finished reading. Many of these sites offer authors the opportunity to set up profile pages, blog, collect fans and friends, and interact with readers. 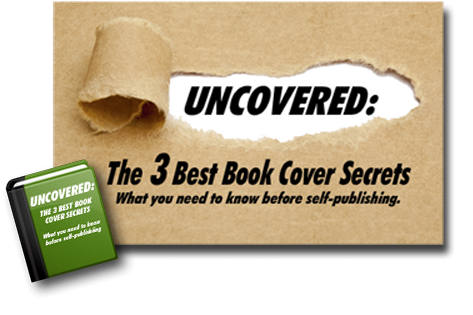 Claiming your profile and titles will bring you and your books more exposure. Google loves websites that have high levels of traffic. To increase the number of visitors to your author website, make it a central hub for all your book promotion and book marketing activities. Reaching out to readers and engaging them in a lively way is a wonderfully organic way to boost your books’ visibility. Question: How do you use your website to boost the visibility of your titles online?